Louise has a degree in Human Movement and Health Education and has worked in gyms and schools around Sydney. 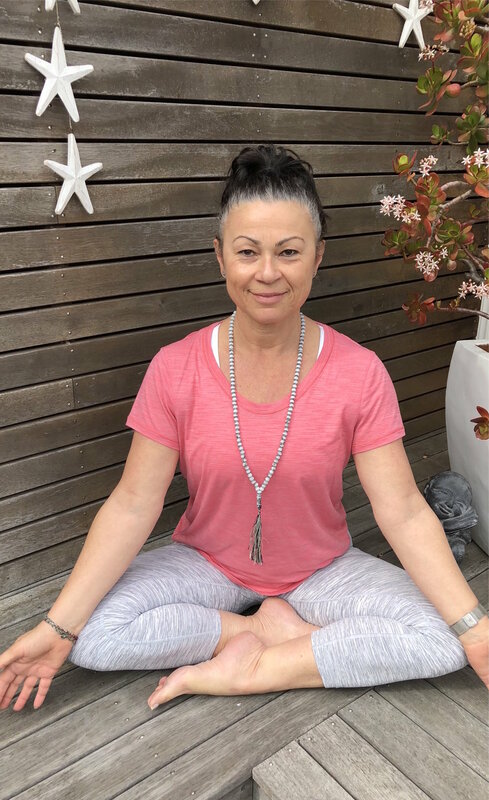 She has followed her passion for improving her own wellbeing as well as others’ and has completed her Yoga Teacher Training and Advanced Teacher Training at Sukha Mukha Yoga Studio under the teaching of Idit Hefer-Tamir, Katie Manitsas & Jasmine Tarkeshi. Louise has studied Yin Yoga teaching with Maryanne Edwards and Bernie Clark and Restorative Yoga training led by Idit Hefer-Tamir. At CrossFit Coogee, Louise teaches a Yin Yoga class which is a slow and meditative practice that affects the deeper yin tissues and organs of the body. This practice promotes healing of the fascia, connective tissues, ligaments, tendons, bones and joint capsules. Being deeply attentive helps the body to discharge excess tension increases a sense of clam and in turn, diminishes stress levels, nourishing the “Chi” (Life force). Learn to play with your “edge” on a physical, emotional and mental level, developing resilience through this mindful and wonderful healing practice. As our newest CrossFit Coogee coach, Aldo brings a plethora of experience and knowledge to our CrossFit community. Born and raised in a small town little in Italy, his passion for CrossFit and functional movement began 8 years ago while training as a fighter. Aldo went on to study at the Fitness Italian Federation where he concentrated on functional movement, core strength, conditioning and kettlebell training. 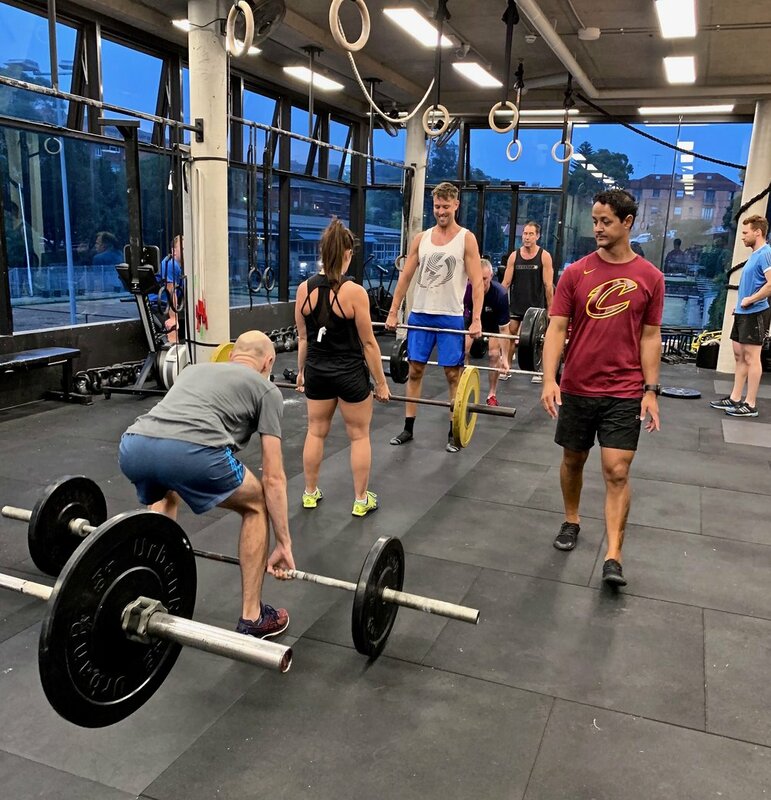 Training competitively since 2016, Aldo’s certifications include CrossFit Level 2 with specialisations in strength and performance, movement efficiency, Olympic weightlifting and calisthenic/gymnastic movement.